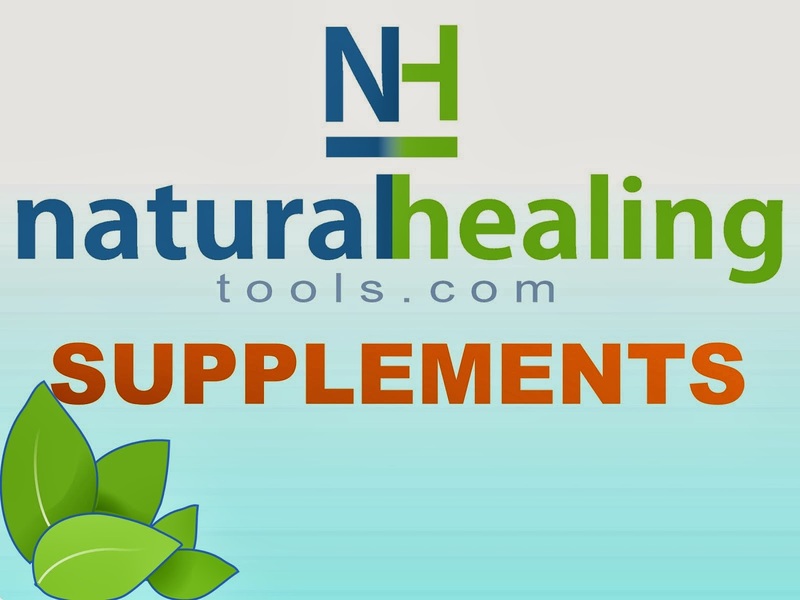 Natural Healing Tools: You should be wearing Qlink this summer! You should be wearing Qlink this summer! According to Wikipedia - the First Day of Summer (sumardagurinn fyrsti) is an annual public holiday in Iceland held on the first Thursday after 18 April. In former times, the Icelanders used the Old Norse calendar which divided the year into only two seasons, winter and summer. Although the climate in late April cannot be considered to be summer-like, after the long winter, Icelanders still celebrate this first day of "summer" with parades, sporting events and organized entertainment, held in various places around Iceland. The actual 4 season summer solstice is today! Why you should be wearing Qlink this summer! With Qlink pendant, your body’s biofield is restored and rebalanced from the effects of stress. 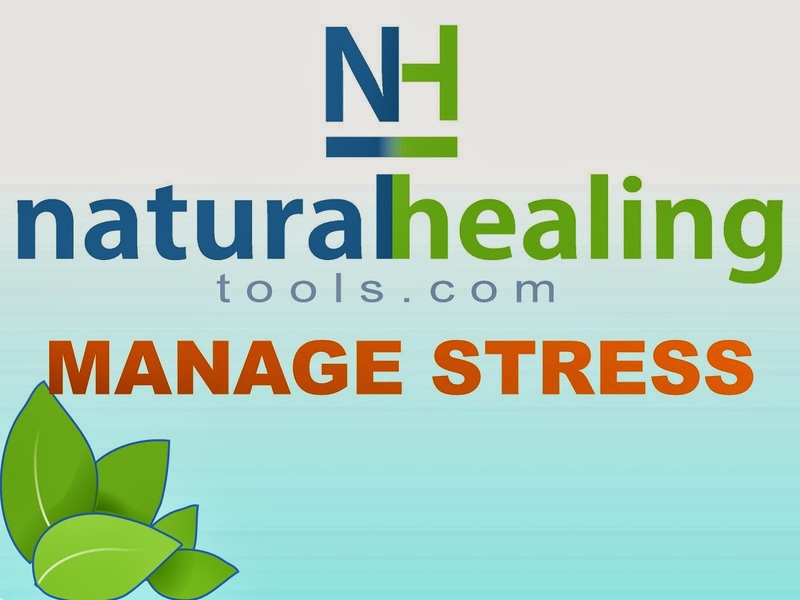 Without doubt, this increases your alertness, awareness; supports clear thinking and focused on your golf game. How does Qlink support you on your daily activities? Many of our clients who have used the Qlink pendant always praise it for its effectiveness and support on their daily activities. What are some of the notable effects? With all these benefits, you might think that the pendant has some electronic support or components. This is not the case, Qlink works with what is already in your body’s biofield. 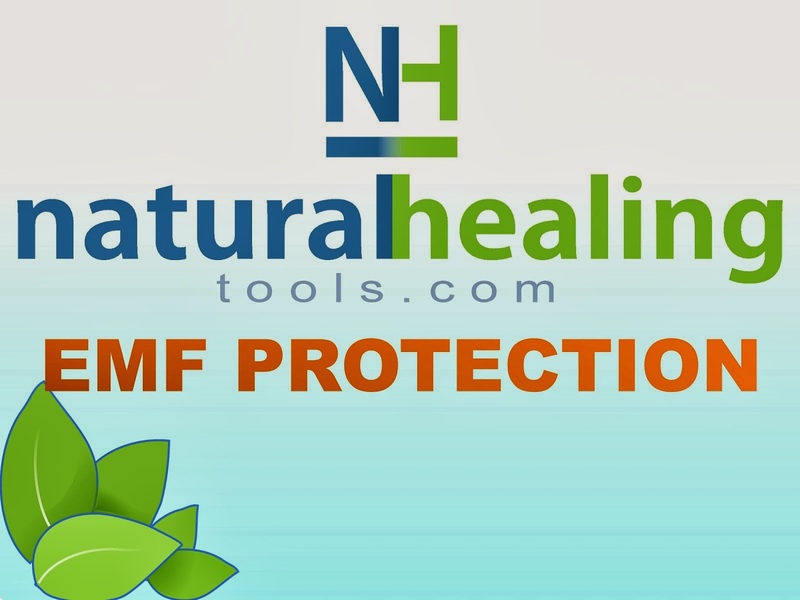 It enhances and resolves any problems in your biofield thus the multiple benefits! Many might view Qlink as a necklace with a beautiful pendant but a lot goes on! 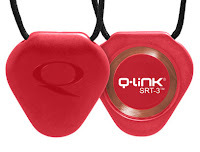 Qlink uses Sympathetic Resonant Technology (SRT) which is developed to optimize your energy system through resonance. 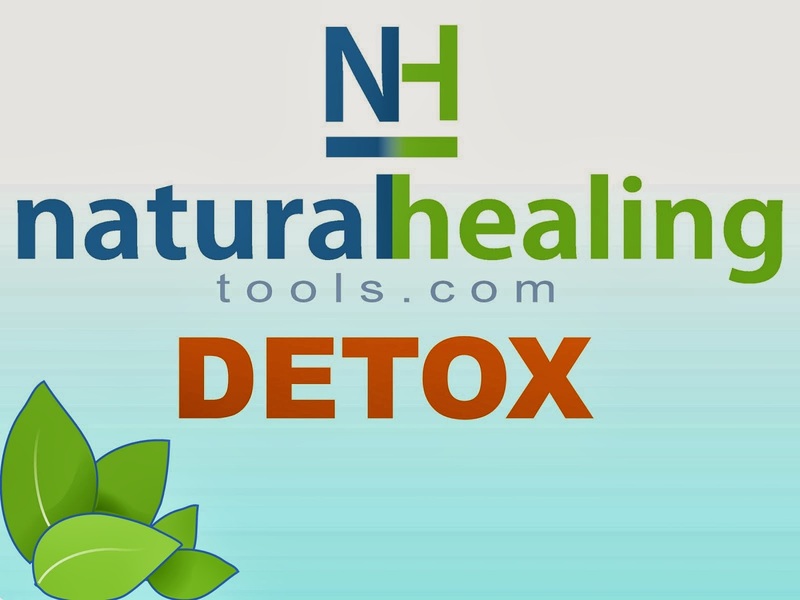 As it interacts with your body’s biofield, it restores and rebalances your body according to your needs. The designers would have come up with any kind of design since this is more of a health product but they are well aware that your look matters. This is the reason we thought it wise to have this as a necklace pendant. The design is chic & sleek with a dual tone design. The pendant has 2 sides that are different and each of them gives a unique statement. It looks great on both men and women to suit any kind of attire you might be rocking. The pendant is fitted with net generation SRT-3 technology which is responsible for all the benefits that come with the Qlink. 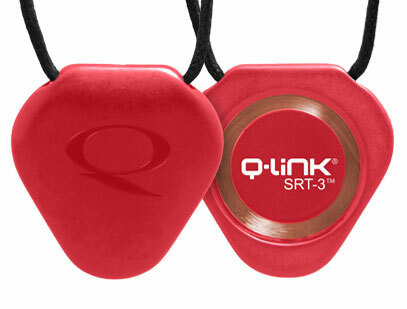 If you are thinking on going for golfing this summer, consider having the Qlink pendant as an item in your gear!